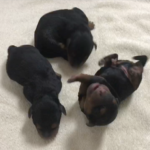 No puppies currently available, but check back soon! 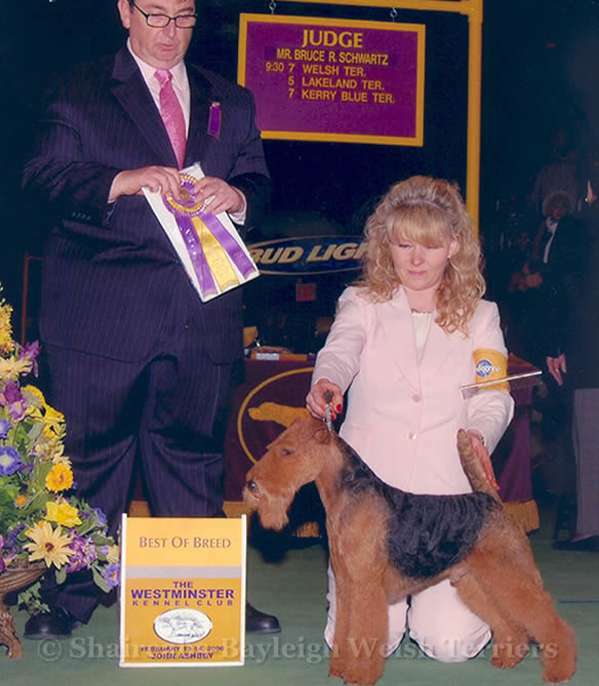 To show our dogs to their championship so that they may be independently judged as to their quality and soundness as examples of the breed. 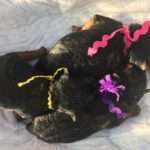 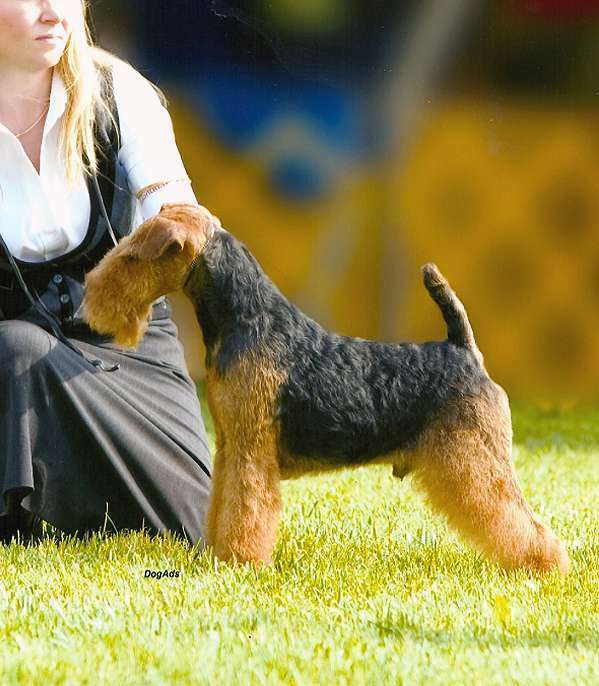 To produce high quality puppies of good temperament and health. 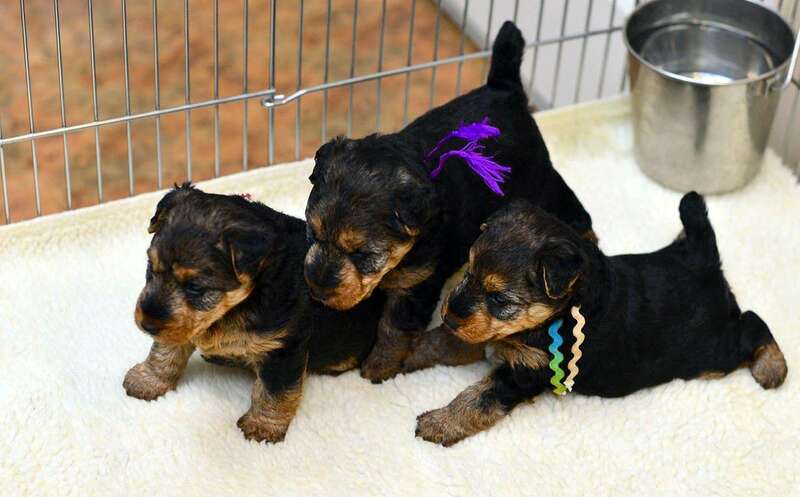 Prior to placement, all puppies are microchipped and receive a thorough examination by our vet. 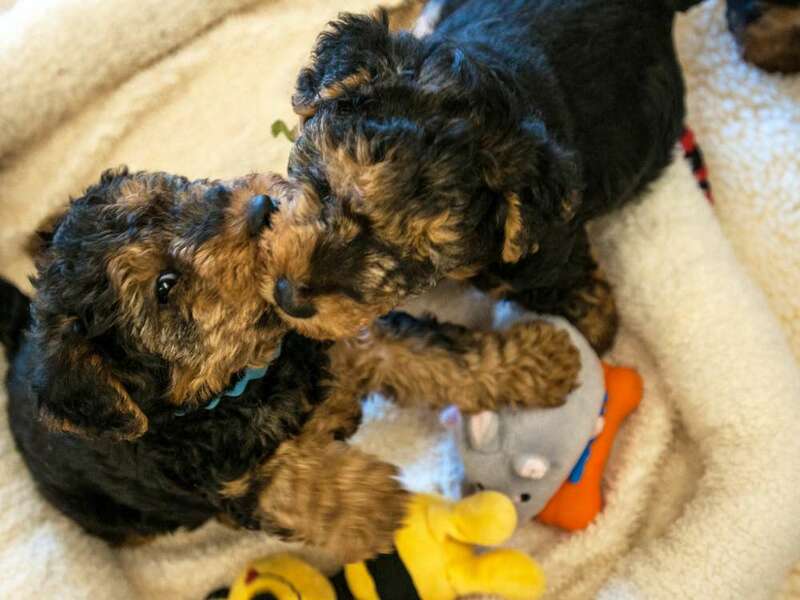 To make every effort to find suitable, loving, forever homes for our dogs by use of a rigorous selection process. 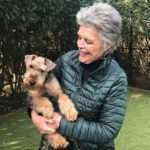 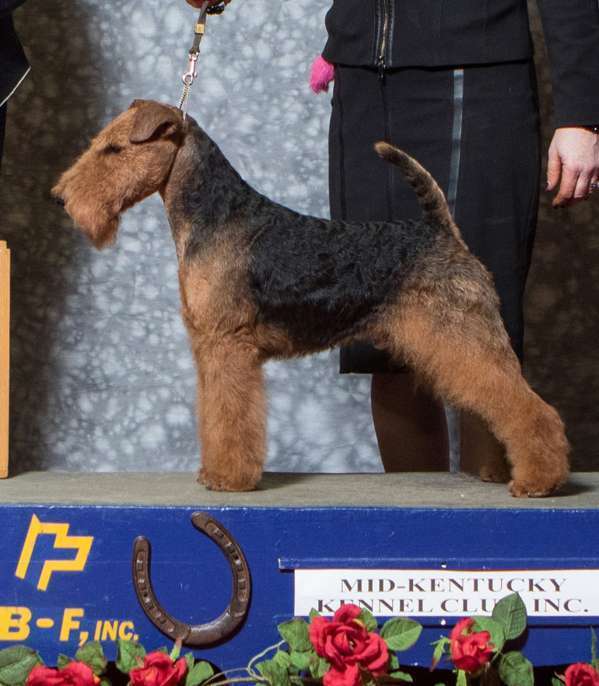 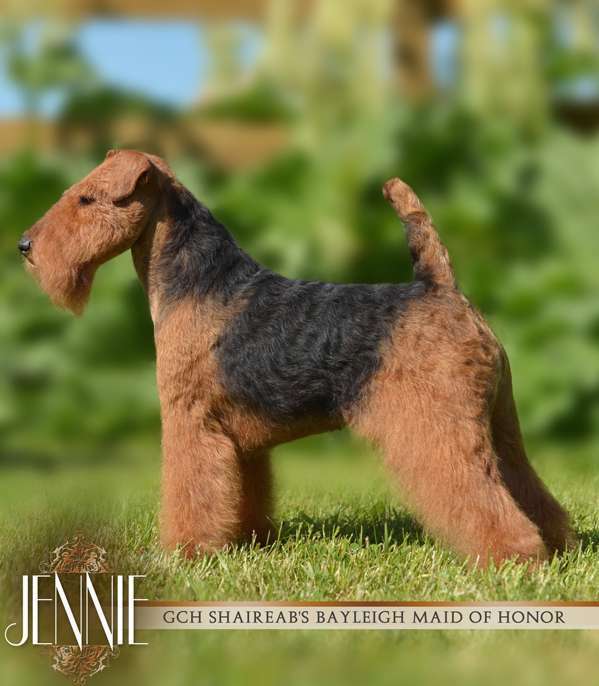 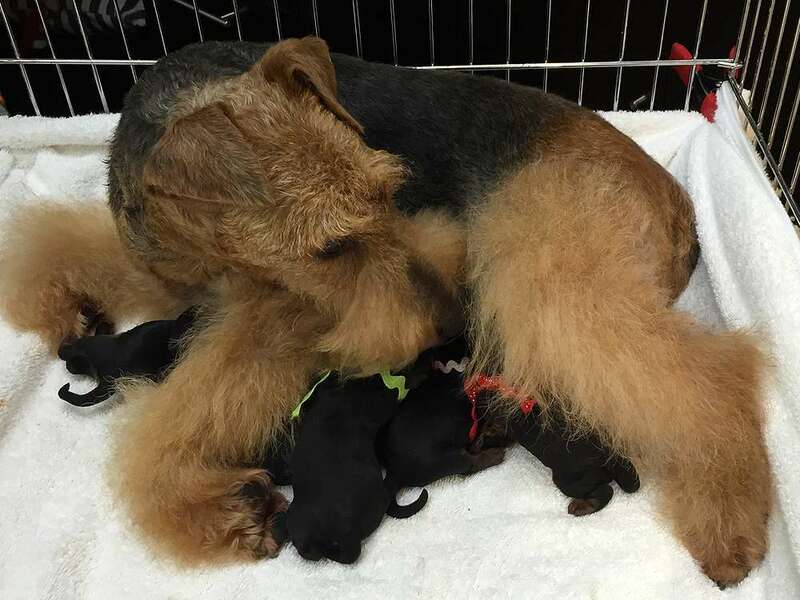 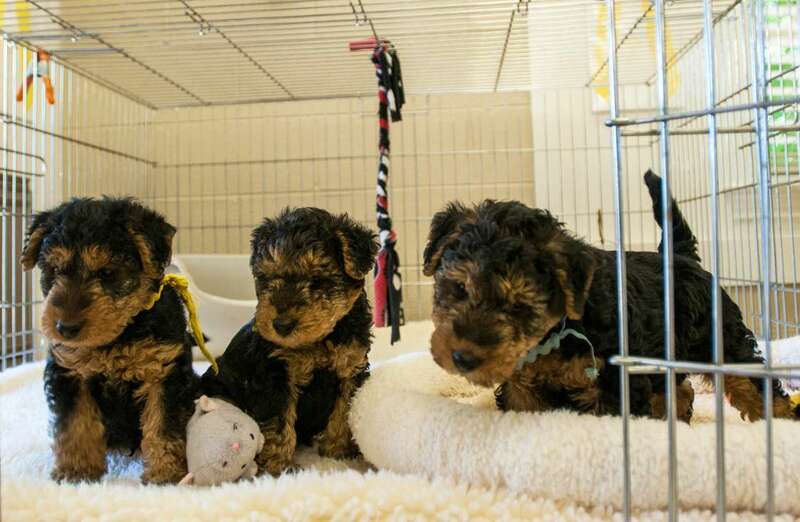 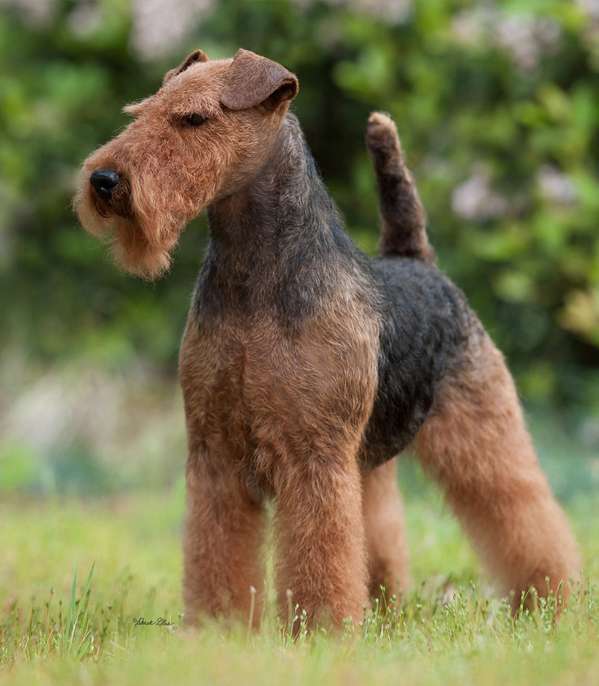 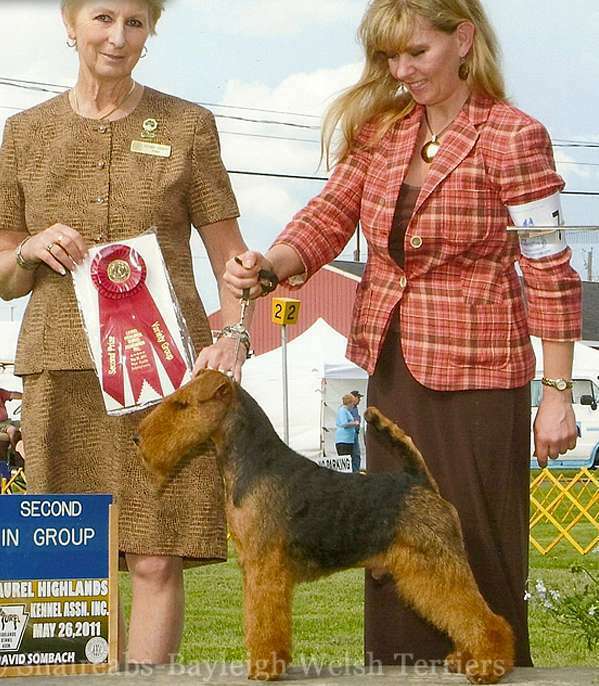 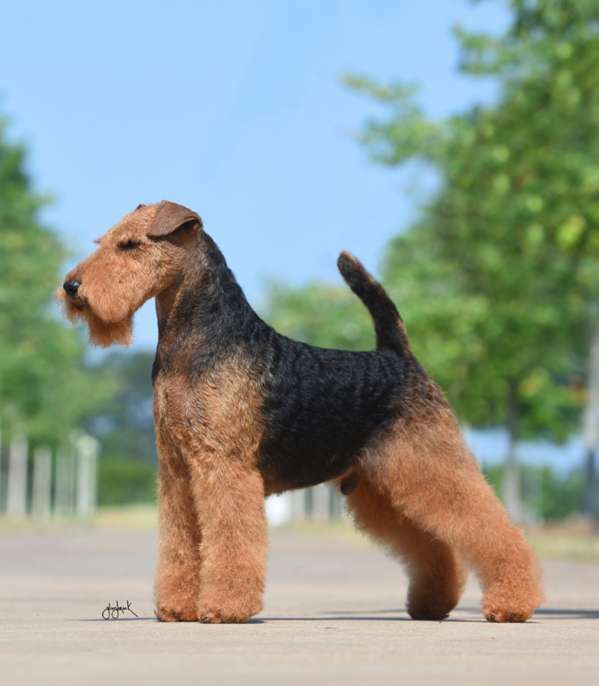 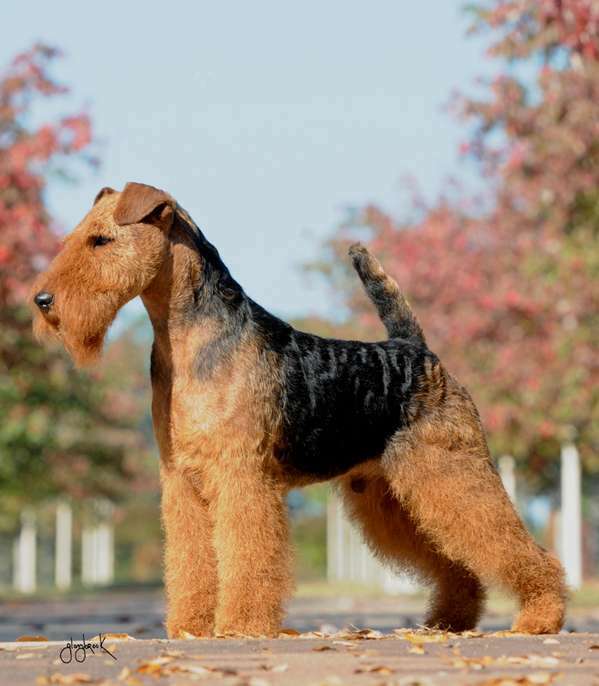 To provide owners with advice and support throughout the life of their Bayleigh Welsh Terrier.